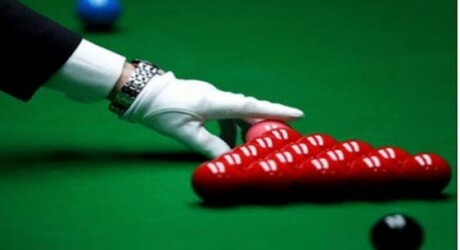 IBSF Snooker Championship will start from 19th November today. The draws of this championship, to be held in Indian city of Bangalore, have been announced. According to draws, Pakistani players Hamza Akber is in Group C, Muhammad Sajjad in Group P and Muhammad Asif is included in Group R.